YES! 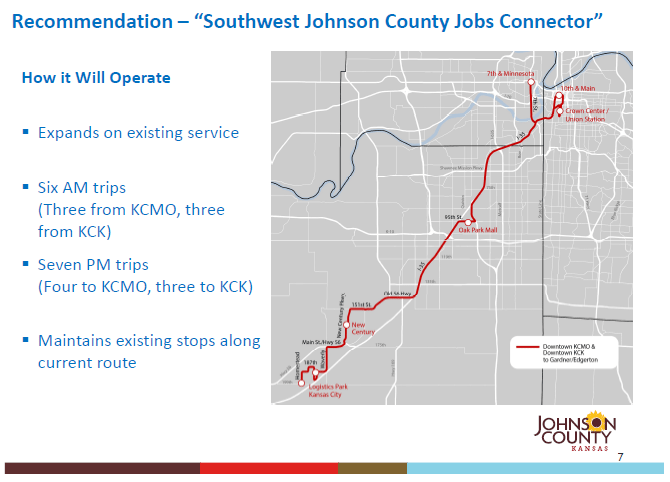 I can start riding the bus to work again (in the 2017 Lenexa expansion, that is). 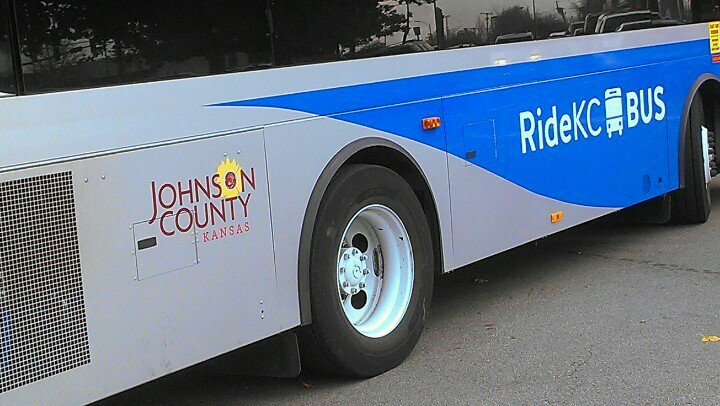 four more JoCo routes drop to the regional $1.50 fare on march 1.
that leaves only four routes in the $3 "suburban express" fare category: K10, lee's summit, liberty, and blue springs. This is a step towards better Metcalf service.